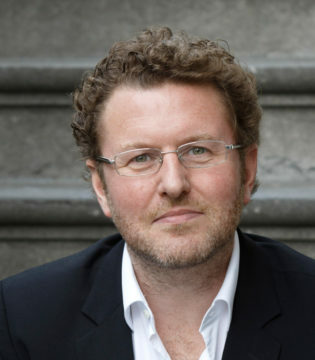 Bas Jacobs (1973) is endowed professor of Public Finance and Economic Policy at the Erasmus School of Economics since 2007. His research crosses the borders of public finance, optimal taxation, welfare economics, macroeconomics, human capital theory and labor economics. Jacobs is a research fellow of the Tinbergen Institute, Netspar and CESifo. He is also academic partner of the CPB Netherlands Bureau for Economic Policy Analysis. Jacobs regularly blogs on economics and politics on his website. Many of his blogs are also published at Follow the Money.